Highly touted methodologies, such as Agile, Lean, and Design Thinking, leave many organizations bamboozled by an unprecedented array of processes, tools and methods for product development. Many teams meet their peril trying to make sense of these options. So how do the methods fit together to achieve the right outcome, and what's the right balance? What’s the best approach for your circumstances? Blindly applying any model, framework, or method seldom delivers the desired result. Agile began as a better answer for delivering software. 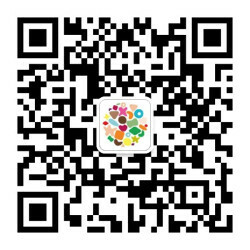 Lean focuses on product success. Design thinking is an approach for exploring opportunities and problems to solve. Design Thinking is how we explore and solve problems; Lean is our framework for testing our beliefs and learning our way to the right outcomes; and Agile is how we adapt to changing conditions with software. Convention is dead in the modern age—there are no rules, and job roles are so last century. It’s no wonder people are so confused about how to do things better. Too often the question is: Which way is right? The answer is and, not or. It’s about integrating and collaborating, not separation and silos. Teams learn to win when they figure out how, why, and when each mindset can help, and how to bring it all together into one coherent collaboration. Which way is right? They all are. The answer is 'and', not 'or'. In Understanding Design Thinking, Lean, and Agile, Jonny untangles what these movements, mindsets, and approaches mean, and helps teams and leaders to choose the right parts at the right times. This report shows you how to evaluate your situation before committing to one, two, or all three of these techniques. Jonny is a practitioner, author, speaker and leader who’s motivated by curiosity and fascinated by 'why?' He’s all about getting to the bottom of stuff, making sense of it, and working with good folk to solve knotty problems. He’s biased to action, leads by doing, and believes that strategy is for nought without execution. 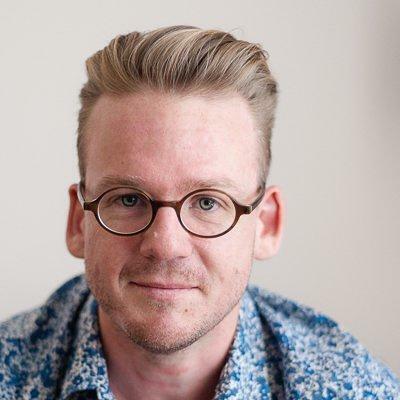 From beginnings in interface development and experience design, to product management and design leadership, Jonny hones his craft in-house and as a consultant across a range of industries, and works with small startups through to fortune 500 global organisations. Jonny lives in Melbourne, works with ThoughtWorks, and loves a nice brogue. 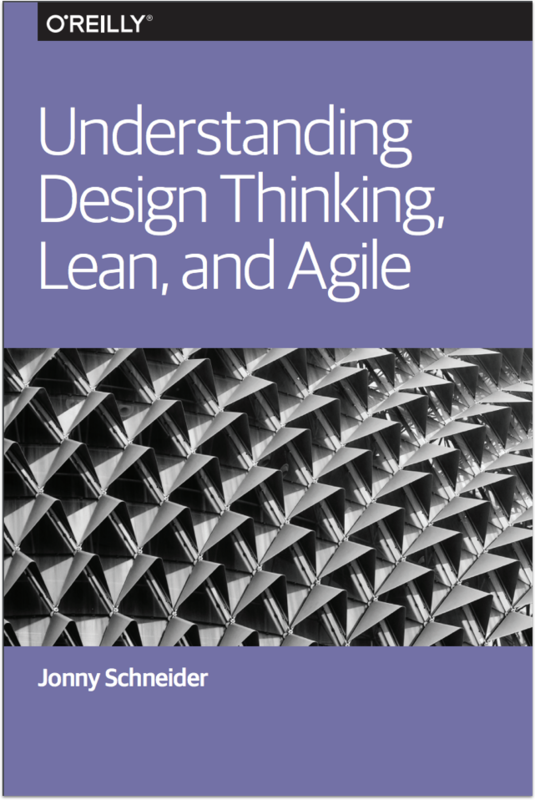 Understanding Design Thinking, Lean, and Agile. 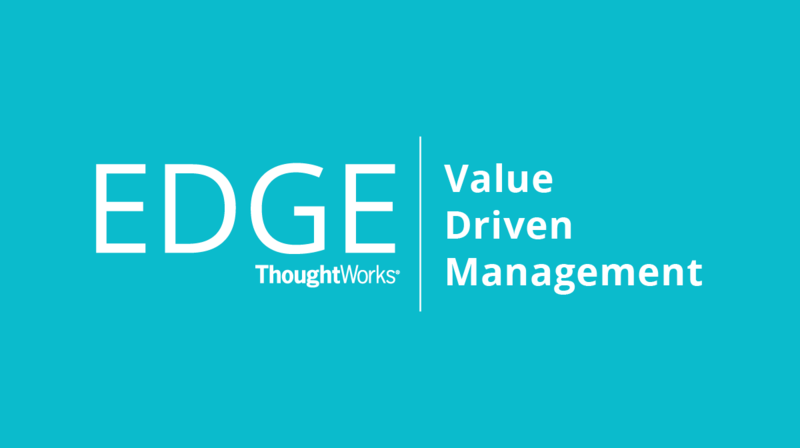 EDGE is ThoughtWorks' methodology for Portfolio Management and scaling Agile. It's a model for investing in outcomes, prioritizing based on value & feedback driven investment management. Some parts of EDGE are included in Jonny's book.